Minimum order quantity has always been the first thing asked by our new clients, especially for start-up sock business. 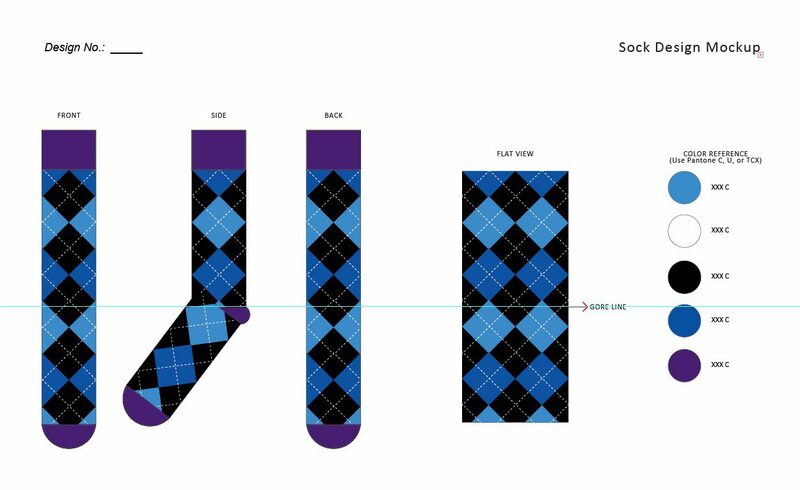 Honestly speaking, as a socks manufacturing factory, MeetSocks have been long producing socks in big quantities, we now produces 30,000 pairs of socks everyday and 85% of them are for big-scale customers (mainly importers at European and American countries). 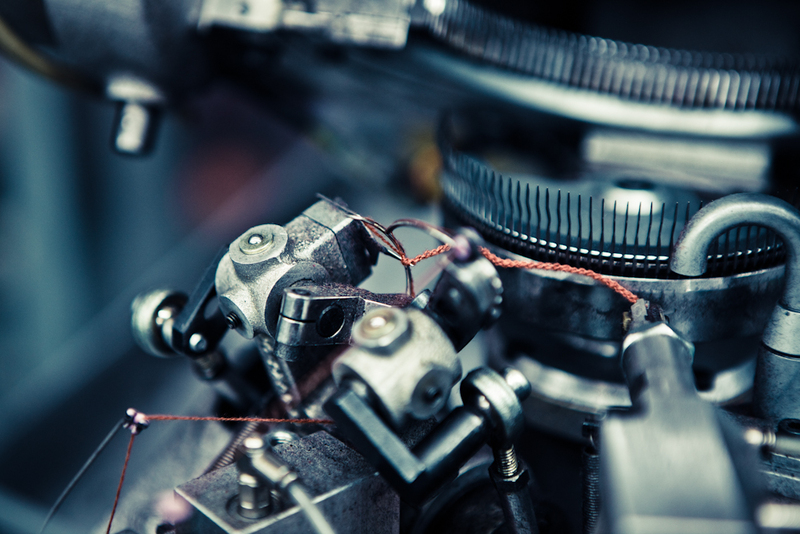 However in recent years we see the trend that custom sock business are growing rapidly around the world, while young entreprenuers are struggling at finding a sock factory with low MOQs. MeetSocks see the potential in such small but beautiful business and want to help by offering premium quality socks and satisfying communicating service. Note that the MOQs are for each design, which means that if you have 10 designs, the MOQs will be 10*1,000=10,000 pairs in total. if I have my own disign what I have to do to ? My name is Diona Mills and I am considering starting a sock line for compression socks. I wanted to gain information about the following provided by your company. 1. 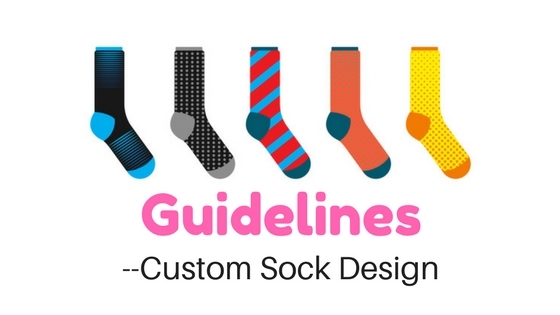 How are sock designs submitted to your company. 2. What is the turnaround time for sock completion. 3. What are minimum order quantities for each design and each order (if different). 4. What are the average costs of production? 5. What is the percentage of payment required before beginning the order? Do you have designs that I can use? Or do I have to design the socks my self? are you shipping to middle east, bahrain ? Are you shipping to Puerto Rico, US Territories??? We can request a MOQs of 500, considering we a start-up socks online store??? Thanks for your interest in our company, however your ordering quantity seems small for us. Maybe you can try some other small customization companies. We are sorry. We are shorthanded these days, trying to hiring more people. I am afraid we can’t serve you now. 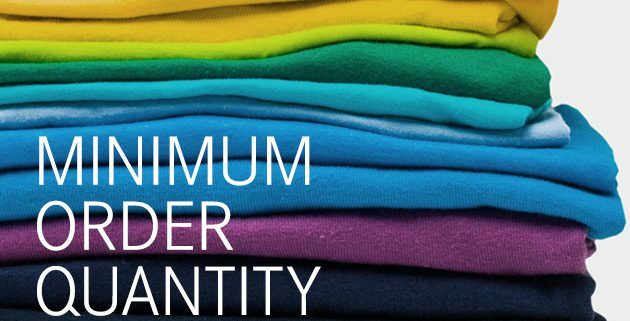 Is the Minimum order quantity per design and size or its can be for deferent designs and sizes? They should be for one design in one size. I was wondering regarding the minimum order, how many designs can I include in the 1000 pairs? Or the 1000 pairs have to be of the same design? Hello, what is the normal price for 1000/units of cotton socks?